THURSDAY, FEBRUARY 21, 2019 @ 6:00 p.m. 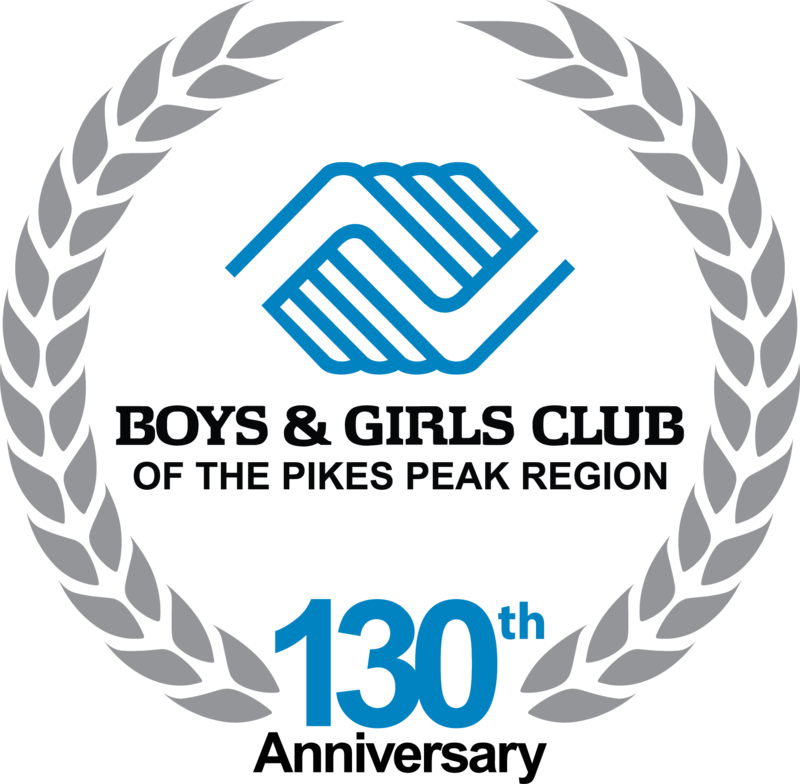 PLEASE MARK YOUR CALENDARS FOR THE BOYS & GIRLS CLUB OF THE PIKES PEAK REGION’S MARQUEE EVENT! • Hear dynamic and inspiring speeches from Club teens! • Celebrate the accomplishments of our hard-working teen Club members. • Enjoy cocktails, a silent auction and a plated dinner with friends and colleagues. It's easy to sponsor a child to attend. Simply choose a ticket or any level below. On the following page, please indicate in the comment section that it's a donation.